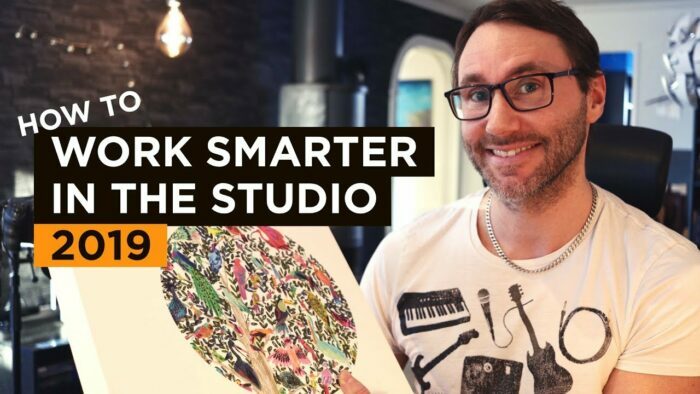 Gear to help you work smarter in the studio 2019. In this video we look at some tools that will ease up the strain on your body while working with audio editing, film editing, animation etc. Work Smarter In The Studio 2019 with a Wacom Intous Pro drawing tablet! Importantly, you need this if you work long hours with audio editing & film editing. 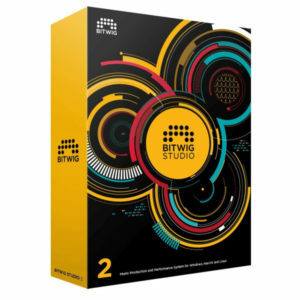 In the video we look at how the Wacom Intous Pro will enhance the workflow in your DAW – Logic Pro X, Bitwig Studio 2 and FL Studio 20. I’ve been using the Wacom Intous Pro for a long time and never looked back. It has helped me ease up the strain and load on my wrists, shoulders and neck. 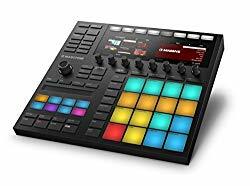 Some other great tools which can help you work smarter in the studio are hardware controllers like the Maschine mk3. Using outboard hardware is a great way of breaking away from the computer mouse. While working with hardware with a different layout you will relieve your shoulders, wrists and body from the static motions of the everyday office. I recently wrote an article and produced a video on using the Maschine Jam with Bitwig Studio. It has helped med tremendously to reduce wrist pain and make it more fun to work with music production in the studio. Importantly, the Maschine Jam has a deep integration with Bitwig. This makes the Jam a powerful sequencing tool. This is not a sponsored video. I only recommend the tools that I use on a daily basis to produce quality content in media productions. I hope you find this video helpful in your decision to upgrade your studio gear with tools that makes your day better. 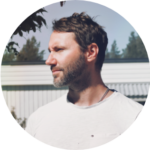 Next Post Swedish Winter Drone Footage – Music Video!